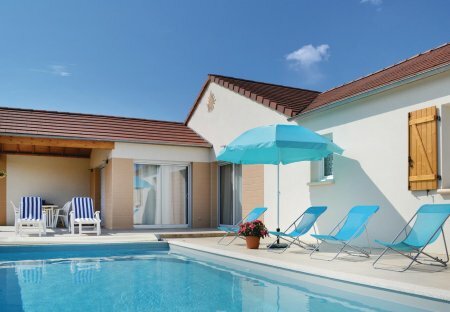 Rent villas in Tauriac, the South of France. Within 1km of the River Dordogne, this beautifully designed property is ideally situated for the perfect family holiday. There is no shortage of places to visit and things to do.